Professional installation will ensure your Baby Barrier will have a clean and custom look to fit your pool. Serving all of Volusia County Florida! 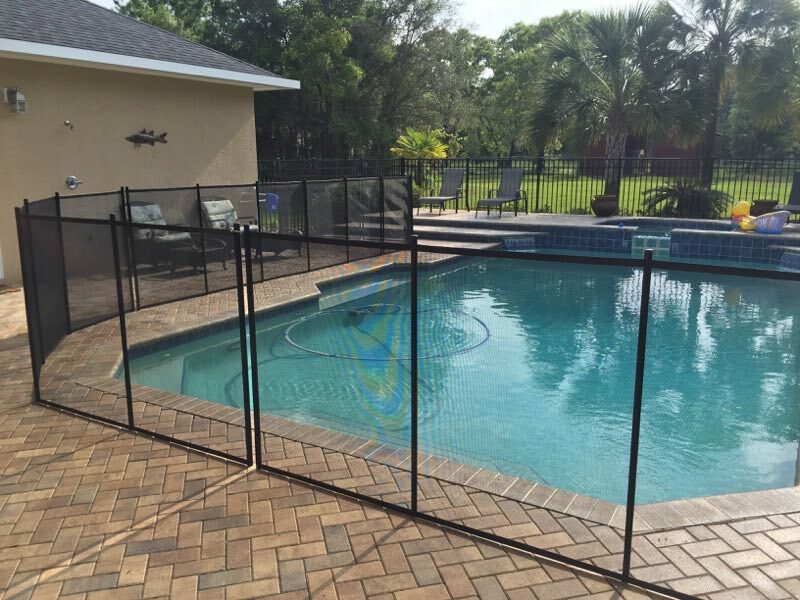 BABY BARRIER VOLUSIA offers pool fence installation in these cities: Daytona Beach, Daytona Beach Shores, DeBary, DeLand, Deltona, Edgewater, Flagler Beach, Holly Hill, Lake Helen, New Smyrna Beach, Oak Hill, Orange City, Ormond Beach, Ponce Inlet, Port Orange & South Daytona. Baby Barrier Pool Safety Fence of Volusia installs superior quality pool fence throughout Volusia County. Providing homes with high-grade pool fence.